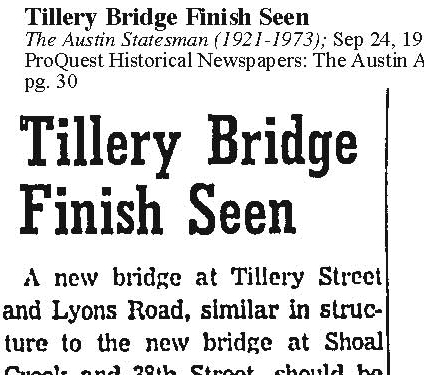 Below you'll find an archive of imagery and information related to Tillery St. @ East 7th. Documentation began in April 2017 and is ongoing. A very loose mapping exercise...Complete collection of maps can be found at the link below. Coming soon! Related Documents culled from the Austin History Center. In May 2017, we met, mapped, and documented some of the plant life found in and around the overpass.Tickets for the next Plant ID workshop are available here. Imagery from in and around the overpass, taken during Mappenings. In June 2017, a group of of met and created a series of urban land art pieces, made only with what we found on site. See link below for photos.